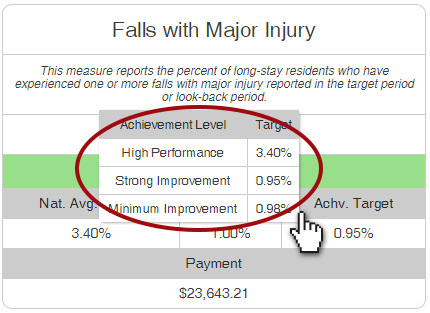 We’re pleased to announce our new analytics package built specifically for Texas facilities participating in the Quality Improvement Payment Program (QIPP) for SNFs. The predictive QIPP analytics within SimpleAnalyzer™ are designed to help you maximize QIPP results across all your facilities. Now you can easily see predictive data for all four QIPP Quality Measures. Real-time metrics include resident data up to your most recently submitted MDS batches. You can also estimate quarterly QIPP payments at the company or facility level, and quickly identify specific areas for rapid QIPP improvements. 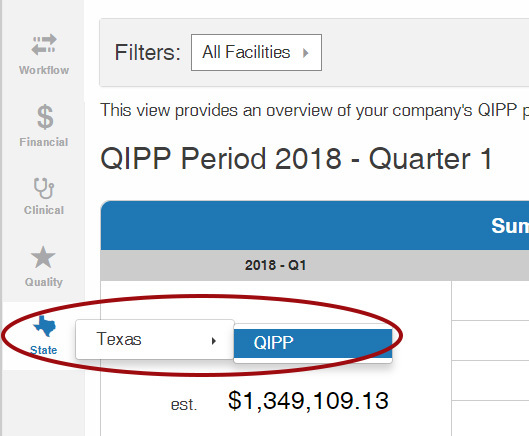 The new QIPP analytics package is included at no additional charge for all Texas SimpleAnalyzer™ users. Watch the brief video above [2:21] for a quick walk-through of this powerful new functionality for Texas SNFs. For more info, a free demo, or to learn how to get a free trial of the new Texas QIPP analytics, please visit this page or call 469.916.2809.